Version 7 of MBend is here! 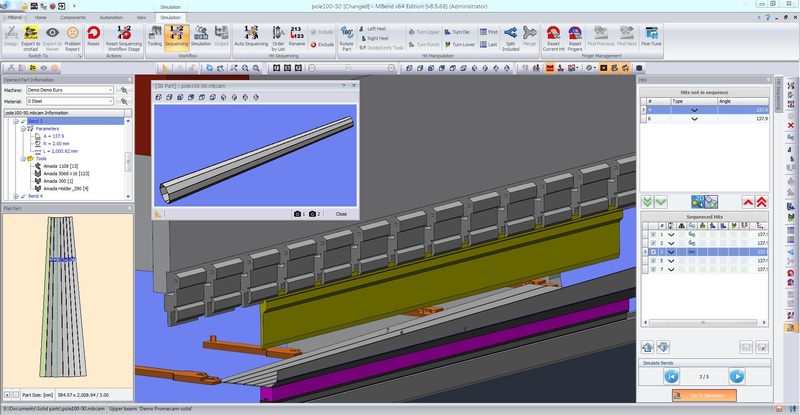 Following a long period of beta testing, Metalix is happy to officially release MBend V7. Watch a series of videos on YouTube.